C.15460 - Click on the Link to view this unit in 4D walk through tour. 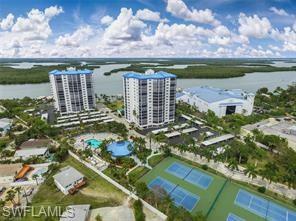 Paradise Found on Estero Island! 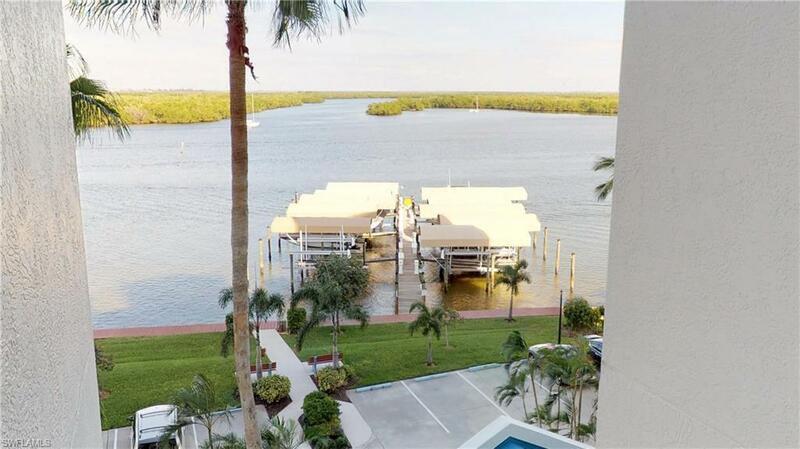 You'll feel like you're always on vacation at this turnkey condo in Ocean Harbor, one of the only gated communities on Ft Myers Beach. With 2 master BR & 2 BA, this tastefully furnished residence offers the enviable extras that every buyer wants, but few ever obtain. First, its 4th-floor location affords an unparalleled perspective on the sparkling waters of both gulf & bay. 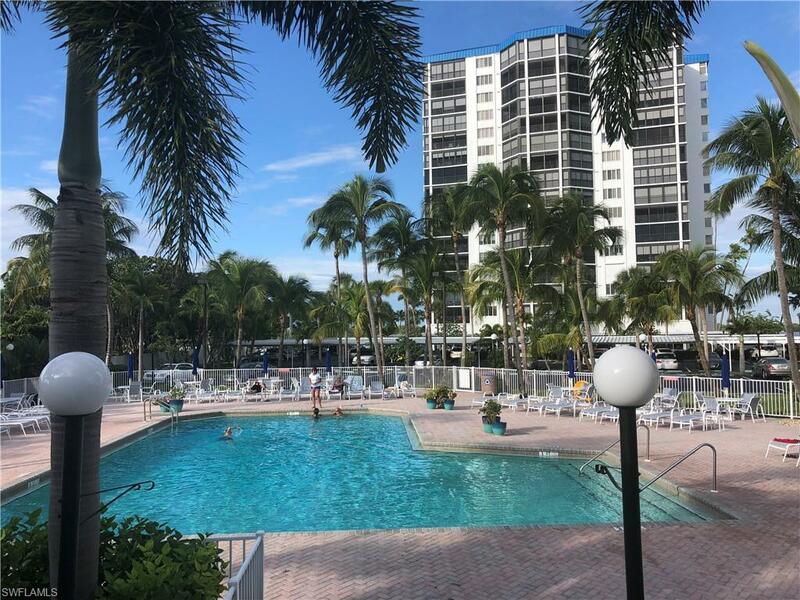 In addition to sweeping natural vistas from this corner condo, you'll also have a birds-eye view of Ocean Harbor's expansive pool, community center & other amenities. But it's what's inside the unit that counts! Totaling approx. 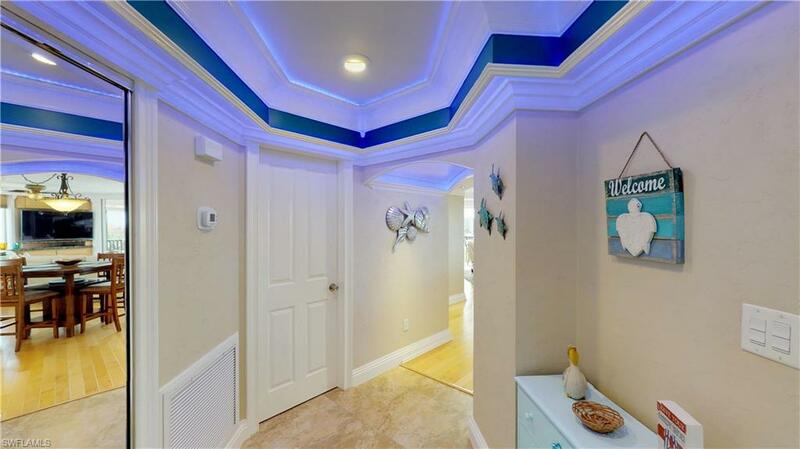 1,524 sf under air, this condo contains many elegant upgrades that are sure to impress, such as lighted tray ceilings, wood & tile flooring, & custom crown molding throughout. Other premium features include: solid surface counter tops; built-in cabinets; a dome-ceiling kitchen w/breakfast bar & eat-in area; walk-in closets w/wood shelving; in-home laundry room; electric storm shutters; & spacious screened lanais. Also included: 2 covered parking spaces,dock with slip & w/14000LB lift. Listing courtesy of Barbara Sullivan of John R. Wood Properties.